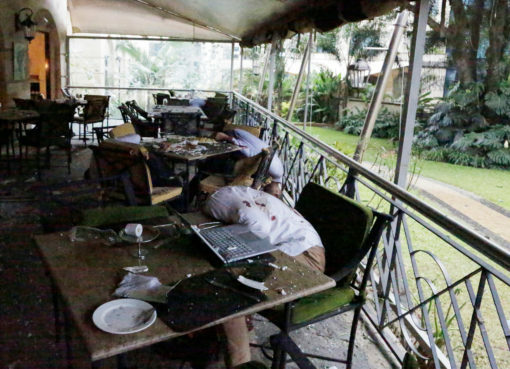 Suspected terrorists have raided a Dust hotel along Riverside drive in Kenya’s capital Nairobi. 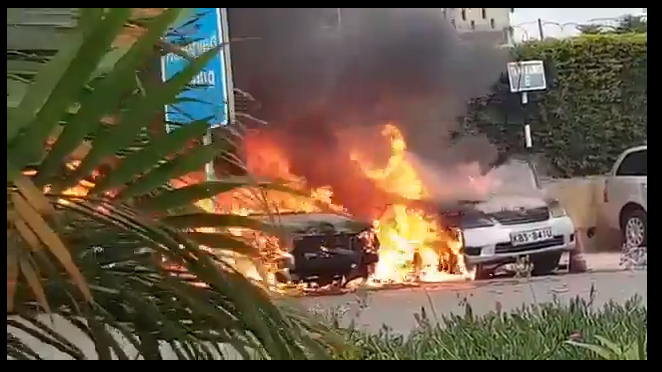 Preliminary reports indicate that heavy gunfire and explosions were heard from inside the hotel before security agents entered to engage with and stop the assailants. This is a developing story which is still being updated. This video was shared on Twitter by NBS Television reporter Canary Mugume. He says it was shared with him via WhatsApp.